Altavoces Originals Hay 9 productos. ALT.CELESTION ORIGINALS. G12T HOT 100 12" 100W 8 Ohm. ALT.CELESTION ORIGINALS. G12T HOT 100 12" 100W 16 Ohm. 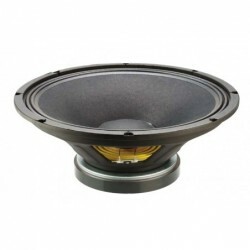 ALT.CELESTION ORIGINAL TUBE 10 10" 30W 8 Ohm. 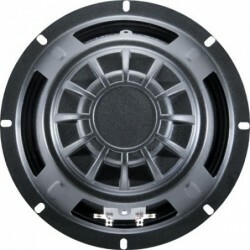 ALT.CELESTION ORIGINAL EIGHT 15 8" 15W 8 Ohm. 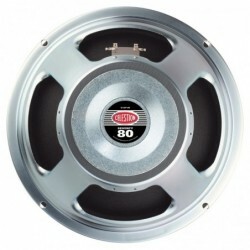 ALT.CELESTION ORIGINAL EIGHT 15 8" 15W 16 Ohm. 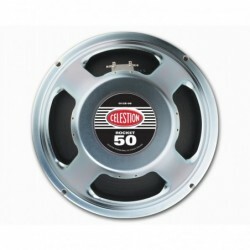 ALT.CELESTION ORIGINAL ROCKET 50 12" 50W 8 Ohm. 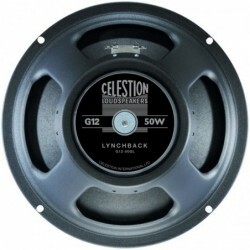 ALT.CELESTION ORIGINAL ROCKET 50 12" 50W 16 Ohm. 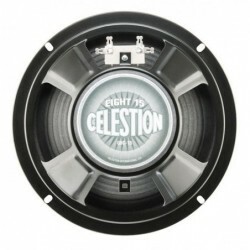 ALT.CELESTION ORIGINAL SEVENTY 80 12" 80W 8 Ohm.